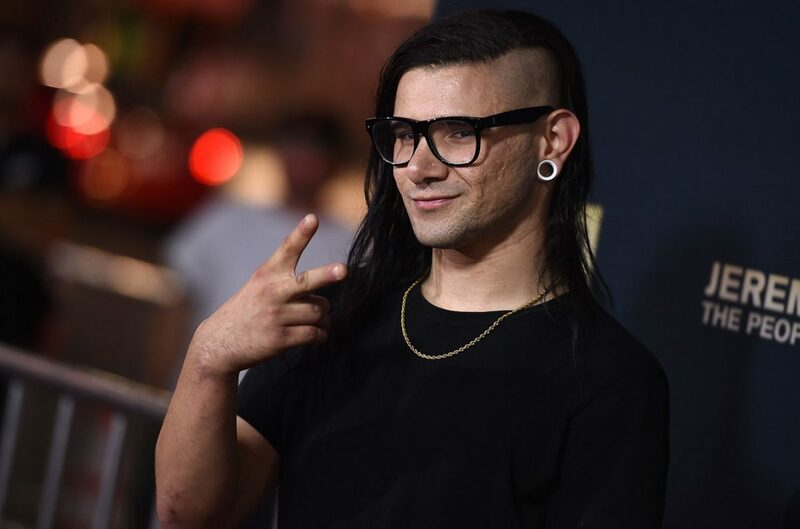 If the past week reminded us of anything, it&apos;s that the EDM doesn&apos;t need an IRL setting to flourish. 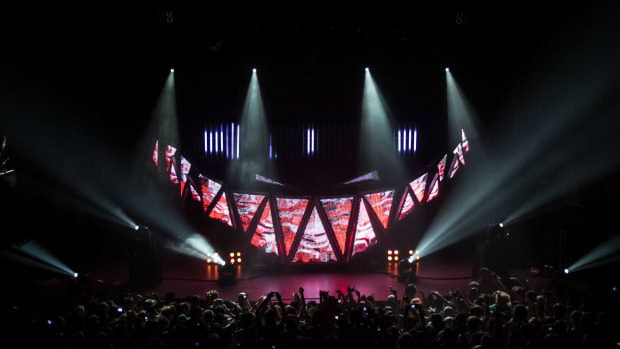 The biggest virtual music festival in history just took place, and another video game facilitated an otherwise unlikely collaboration between two artists. 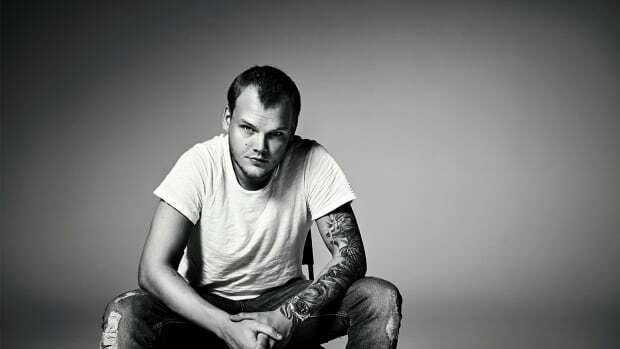 That&apos;s not the only noteworthy thing going on in the world of dance music. New releases and (actual, physical) festival announcements are still ramping up ahead of the warm season. 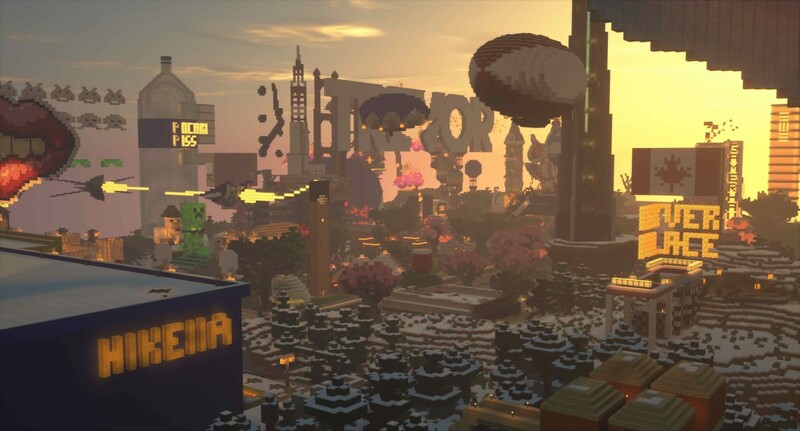 From Minecraft&apos;s inaugural Fire Festival to Skrillex and Hikaru Utada&apos;s Kingdom Hearts III theme, these are the stories that defined electronic dance music over the past week. 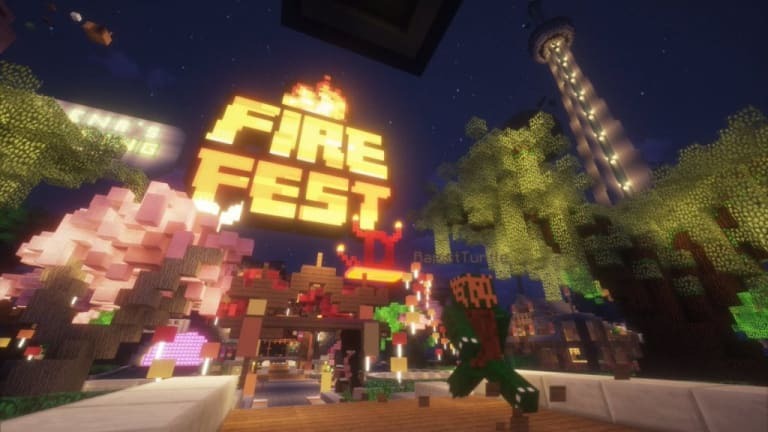 Fire Festival (not to be confused with the disastrous Fyre Festival) was the latest in a long line of increasingly sizeable crossovers between EDM and gaming. 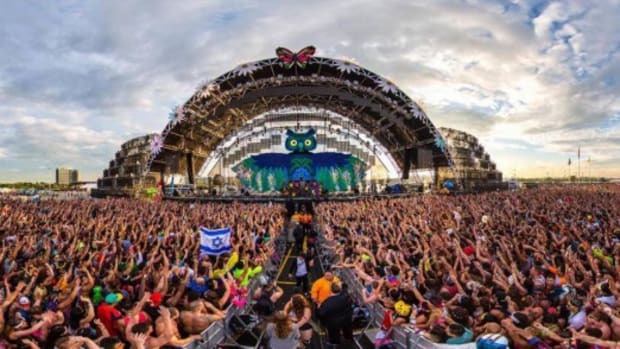 The biggest music festival to date, it featured performances from over 50 artists. 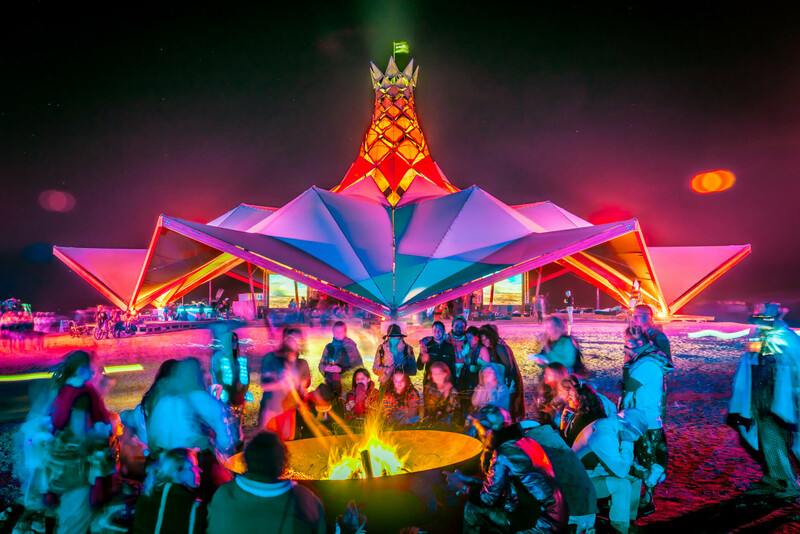 At first glance it may seem as though Lightning in a Bottle&apos;s time in Bradley, California is up because of the 2017 and 2018 attendee fatalities. In fact, the annual music festival&apos;s relocation is due to the closure of the Monterey County Parks Department. Organizers have yet to announce where the 2019 edition will take place. 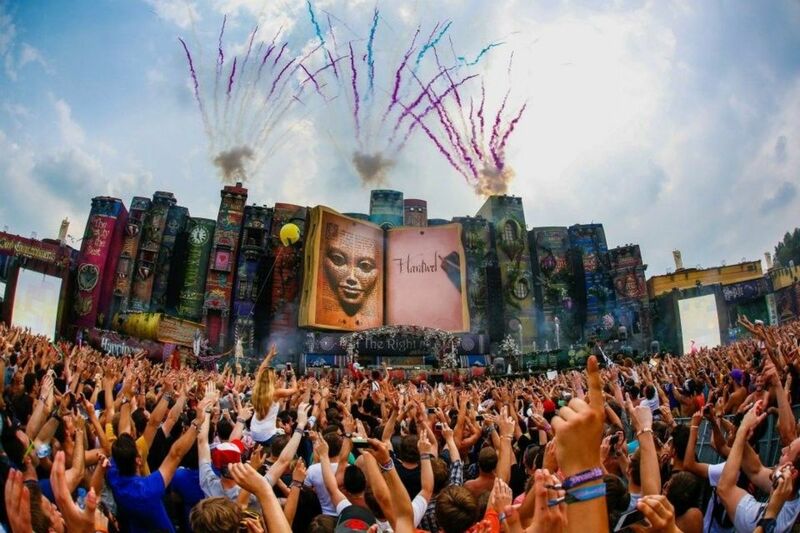 As with every year, Tomorrowland&apos;s organizers have enlisted prominent figures in dance music to curate stages for the Boom, Belgium event. 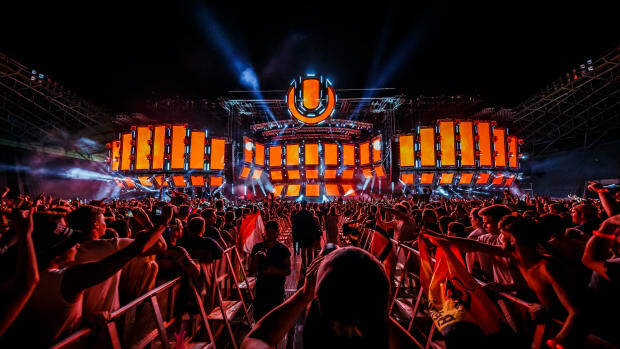 Anjunabeats, Eric Prydz, Adam Beyer and Q-dance are among the hosts for the 2019 edition. 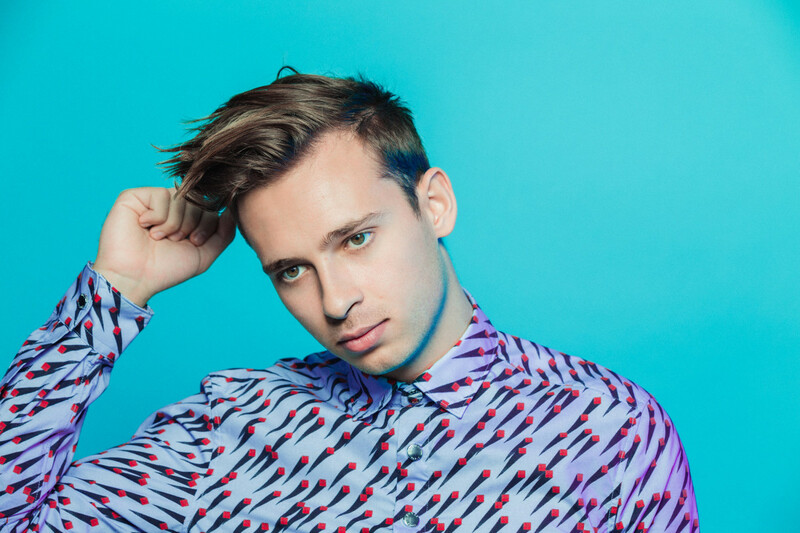 During a Beats 1 interview, Gorillaz co-founder Damon Albarn let it slip that he and Flume have spent time in the studio together. He did not reveal a title or release date for their collaboration - or whether it would be a release as Gorillaz or one under a side project. 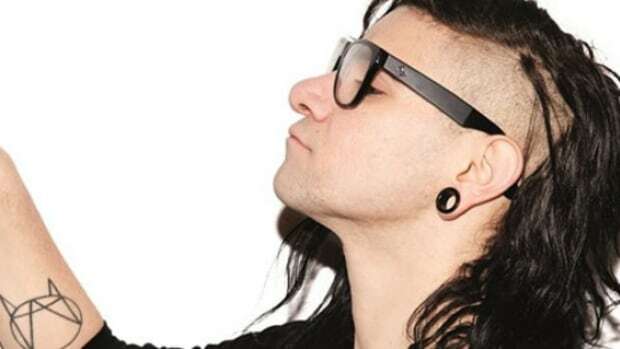 At long last, Skrillex and Hikaru Utada released "Face Your Fears." 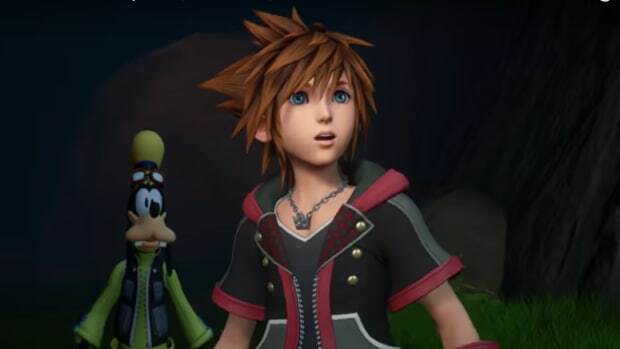 The two artists&apos; collaboration is the official theme for the game Kingdom Hearts III.